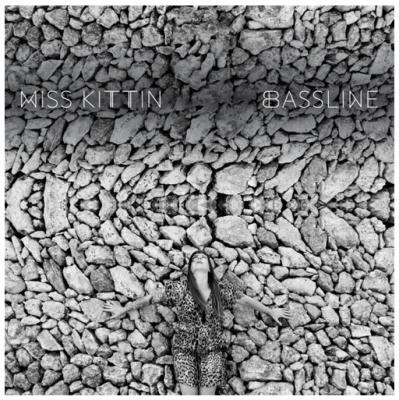 Miss Kittin today released the music video for ‘Bassline’ the second single from her forthcoming album ‘Calling From The Stars’ (April wSphere). The music video was directed by Andrew Woodhead, who has previously worked with Justice, Break Bot, French Fries, Aeroplane and more. Boasting a career that spans three decades and long-term collaborations with The Hacker and Felix da Housecat, Miss Kittin’s sound is as brilliantly unpredictable as ever. 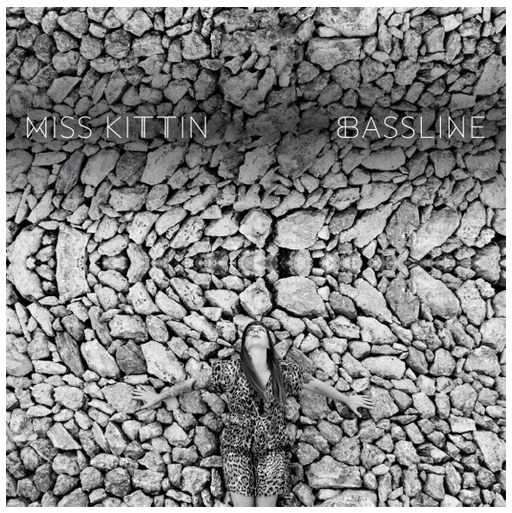 New single ‘Bassline’, available now and as an EP on 25th March, marries vocal melodies with pop sensibilities of the highest form and demonstrates exactly why the sound of Miss Kittin remains as relevant and fresh as ever. Described by Nowness as “A black Ballardian dancefloor illuminated by a setting sun provides the science-fiction backdrop to Parisian dance music heroine Miss Kittin’s new video for ‘Bassline’. Bassline/Come Into My House single out digitally on Feburary 4th Bassline EP out on April 8th on w Sphere.